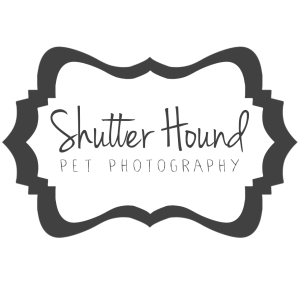 Shutter Hound Pet Photography | Central Illinois | I’m a Therapy Dog Team, Again! 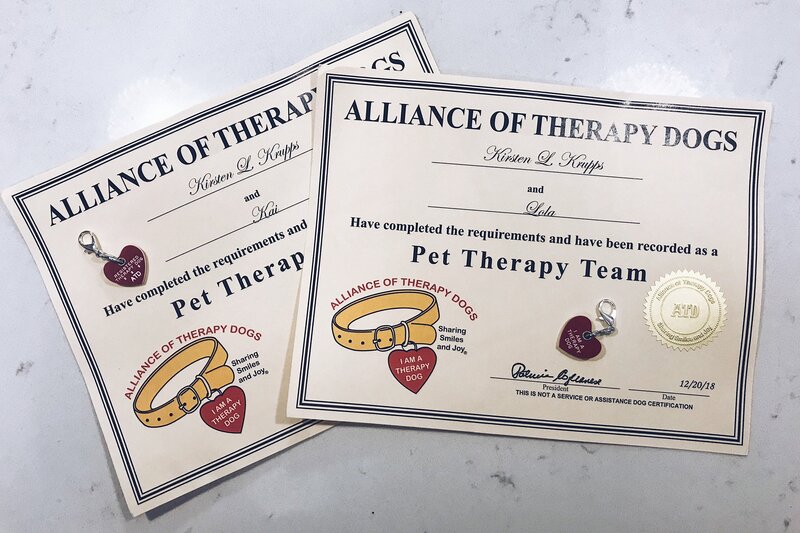 I am SO excited to reveal that Lola is coming out of retirement and will again be a therapy dog with Alliance of Therapy Dogs AND Kai is joining her! I’ve missed volunteering so much and I can’t wait to get back to it! Alliance of Therapy Dogs provides registration, support, and insurance for members who are involved in volunteer animal-assisted activities. These activities include, but are not limited to, visits to hospitals, special needs centers, schools, and nursing homes. The objective is to form a network of caring individuals who are willing to share their special animals in order to bring happiness and cheer to people, young and old alike. From August 2010 to July 2015, my dog, Lola, and I would visit various places to brighten up people’s days. We started off at OSF Saint Francis Medical Center as one of the first teams in the Paws 4 Healing program and then went to Illinois CancerCare. We would occasionally visit nursing homes, too. Hopefully, we’ll be back out on the streets volunteering very soon!